Living Better is a safe, home-like environment for veterans struggling with issues of homelessness, mental illness or addiction. Living Better is a supportive and loving home where each resident is treated with individual care and dignity. We offer counseling, employment and personal care services, and social opportunities for as long as each resident needs it. 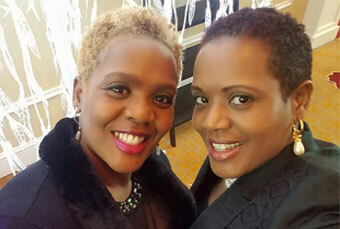 For many years, sisters Sharon and Sherrone Beatty ran a home health care business and witnessed many veterans struggling to manage poverty, mental illness and addiction issues.